Summer Solstice is the longest day of the year – the day means more hours of daylight. The June solstice is the Summer Solstice in the Northern Hemisphere and the Winter Solstice the Southern Hemisphere and viceversa. 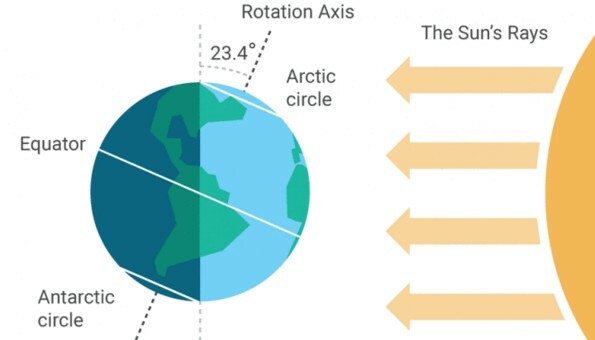 On the June solstice, the midnight sun is visible throughout the night, in all areas from just south of the Arctic Circle to the North Pole. It’s like good news, but for those of us in the northern hemisphere this is the time when the sun’s path stops moving northward in the sky and the days begin to slowly shorten. 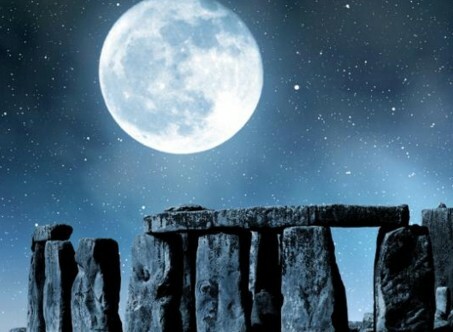 In the northern hemisphere, summer solstice (the longest day of the year)takes place between June 20 and 22. In UK, the USA, Canada, Russia, India, and China and it is the longest day of the year. This year it’s today, Monday, June 20. The sun rose at 4.45am and sunset will happen at 10.34pm. The winter solstice (the shortest day of the year) falls between December 20 and 22 . This year it’s on Wednesday, December 21. In the southern hemisphere, The winter solstice (the shortest day of the year) falls between June 20 and 22 . While it is winter time in Australia, Argentina, Chile, New Zealand and South Africa and it is the shortest day of the year. summer solstice takes place between December 20 and 22.